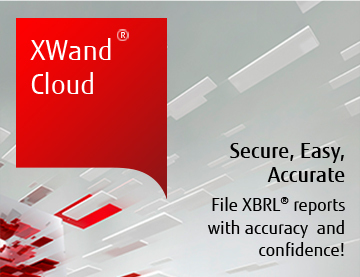 Leveraging Fujitsu XBRL expertise, FUJITSU XWand Cloud provides a secure and reliable platform for companies to exchange confidential financial information between stakeholders involved in the XBRL filing process, streamline the review process, improve accuracy, increase efficiency and cut cost. XWand Cloud offers free online validation to all registered users, and the validation process is extremely easy, users are able to get validation results with a single click of the mouse! XWand Cloud provides a highly secure platform where different stakeholders involved in the filing process can collaborate with each other in the same online space. By storing files in the secure space where access can be authorized by account managers to various parties involved, confidential financial information no longer needs to be transferred by insecure email. 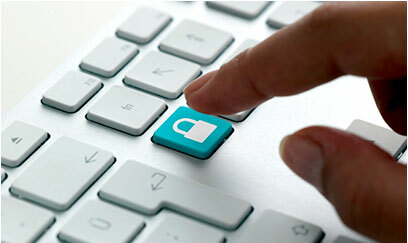 The online validation in XWand Cloud also helps maintain accuracy. 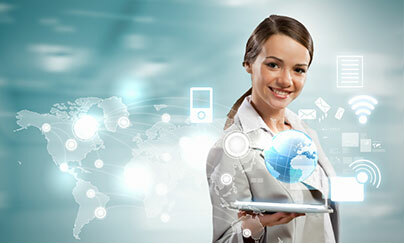 Register an XWand Cloud account for free here! Any company can register for a free account on XWand Cloud to start a project and store their files in a highly secured space online. Account users can easily upload and view the files online or share the access securely with their co-workers or other parties to enable the collaboration in order to expedite the reviewing process. Copyright © 2000-2014 Fujitsu America, Inc. All rights reserved.